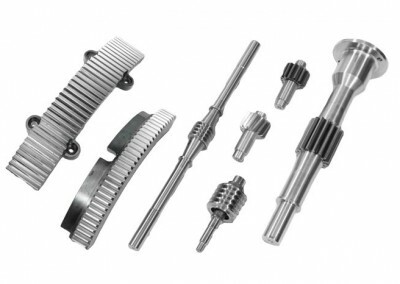 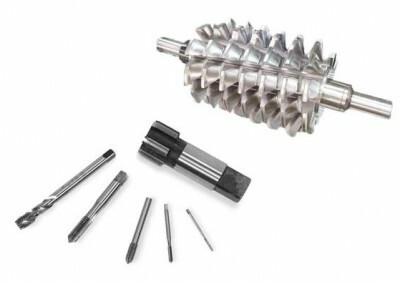 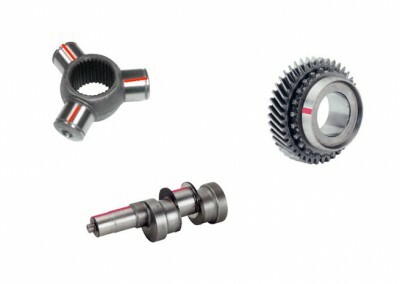 Different automotive components as steering rack, engine and transmission components or crankshaft and camshafts are ground considering most demanding production requirements. 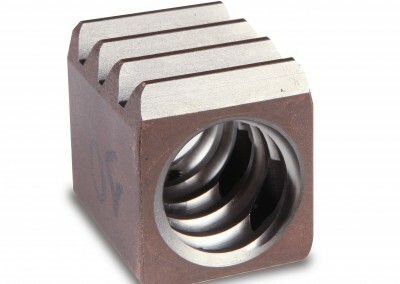 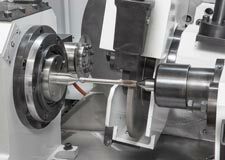 In-process measuring gauges and high performance tools are employed for optimizing productivity rates. 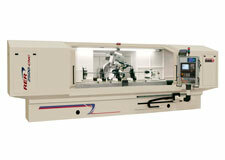 Mass production machine can be equipped with robot or gantry type automatic loader. 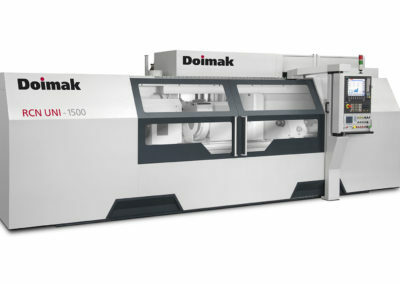 In most cases machines are equipped with hydrostatic drives in order to avoid wear in moving components and minimize production stops due to maintenance requirements. 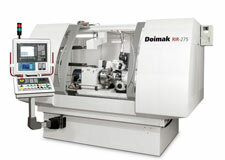 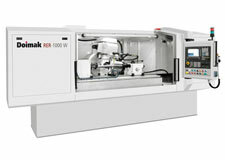 Thread grinding machines for all type of threading technology is the most representative product line of Doimak. 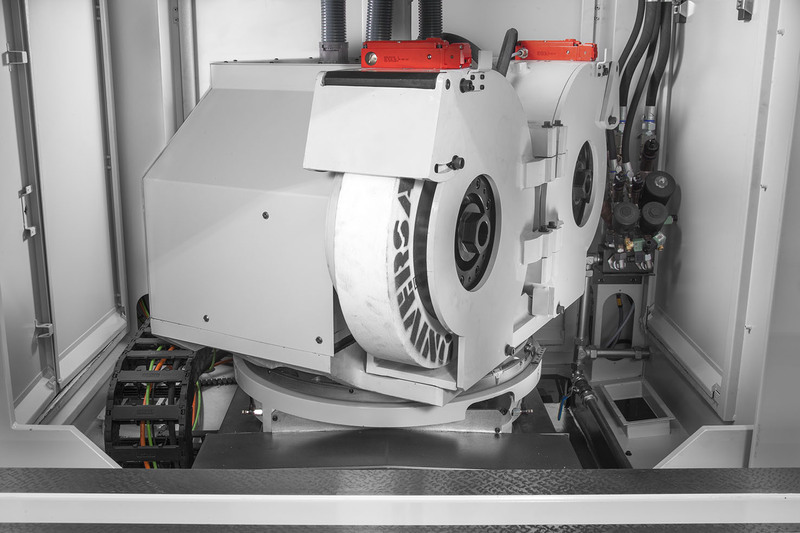 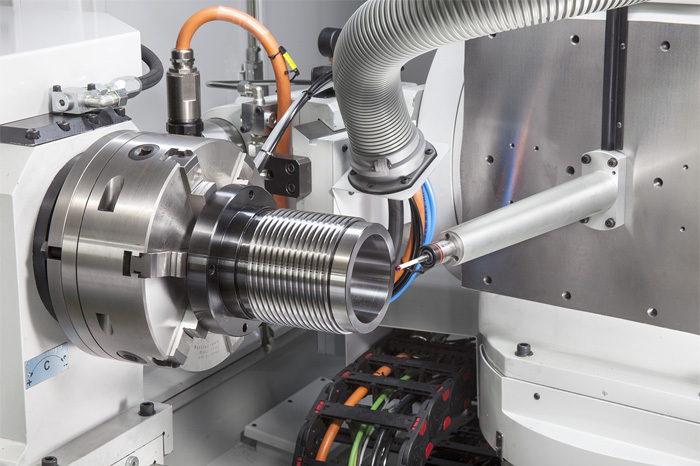 The latest CNC technology is implemented with built-in drives and linear motors. 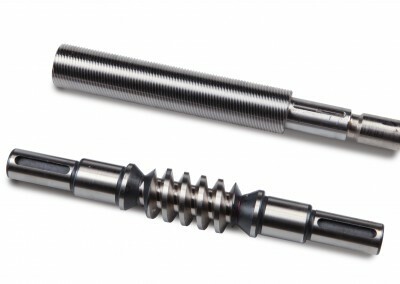 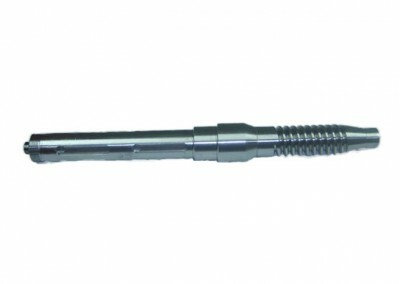 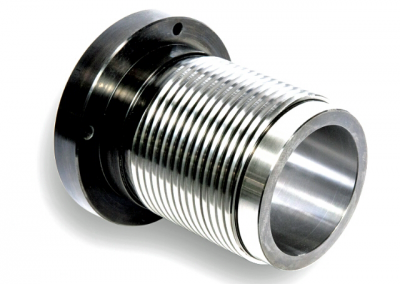 Wide range of spindle designs offering optimum stiffness and damping response. 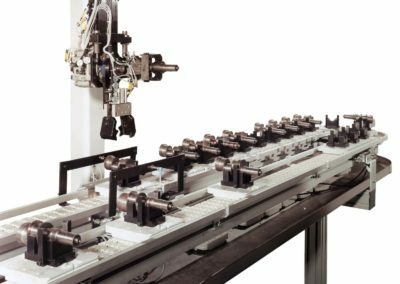 Any type of profile can be dressed thanks to the flexible contour dresser, which also accommodates plunge forming rolls. 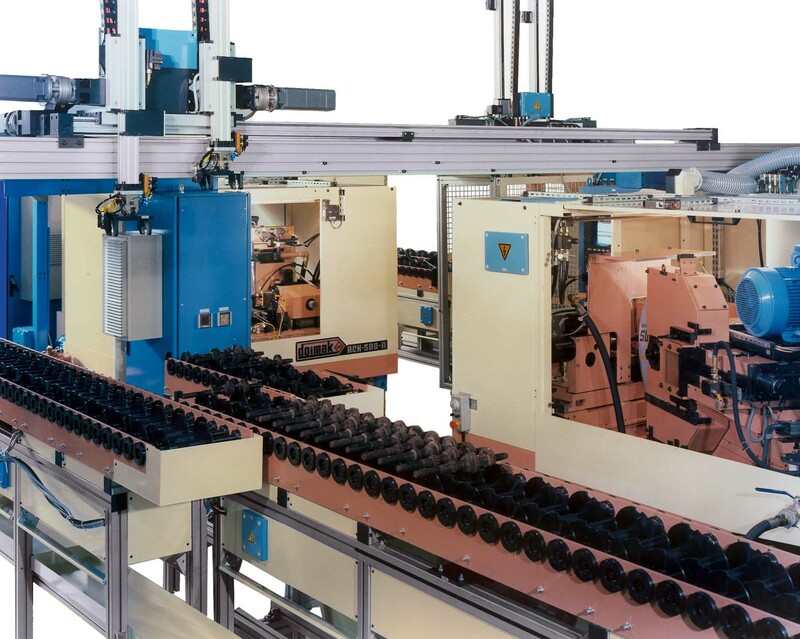 Multi-ribbed wheels are used for improving process productivity and mass production machines are equipped with robot or gantry type loaders. 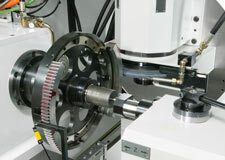 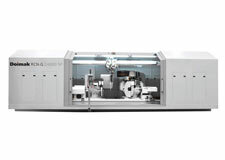 Higher degree of process automation thanks to different probing and component measuring solutions. 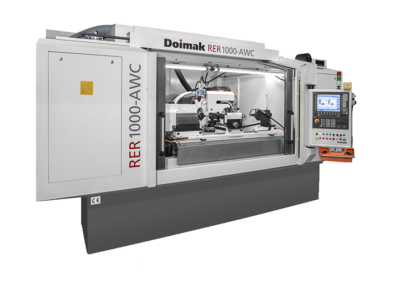 Doimak has developed a sort of applications for the gear and transmissions field:	Based on RER thread grinding platform, straight and helical involute gears can be ground using latest CNC technology which includes built-in drives and linear motors. 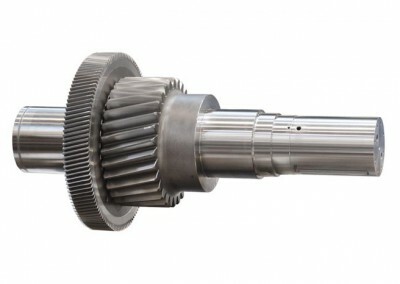 Involute as well as cycloidal gear profiles are automatically calculated according to standard gear parameters. 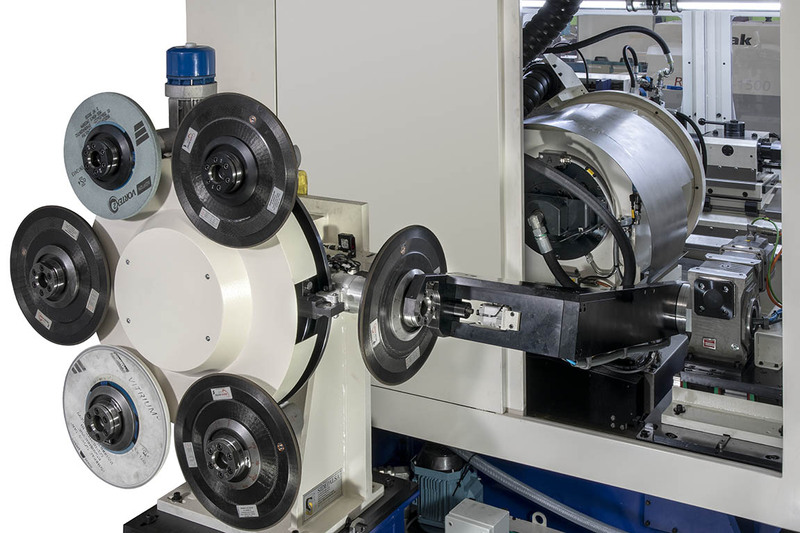 Higher degrees of process automation thanks to different probing and component measuring solutions.